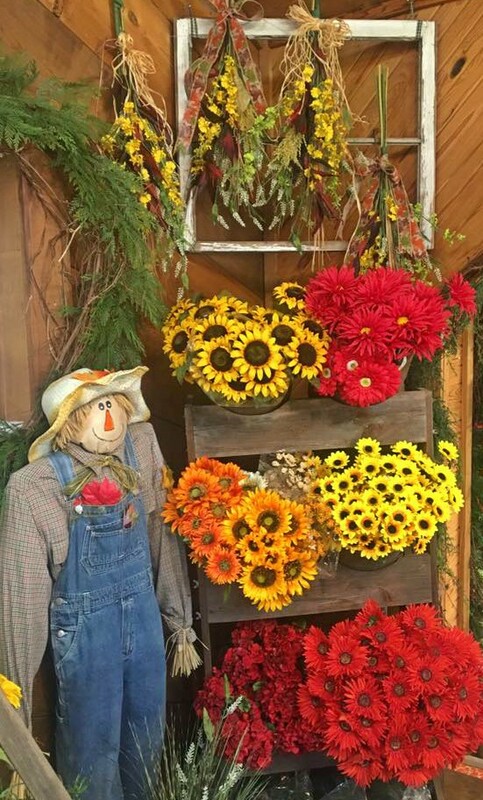 Shop for all your fall decor needs here at Jordan's. 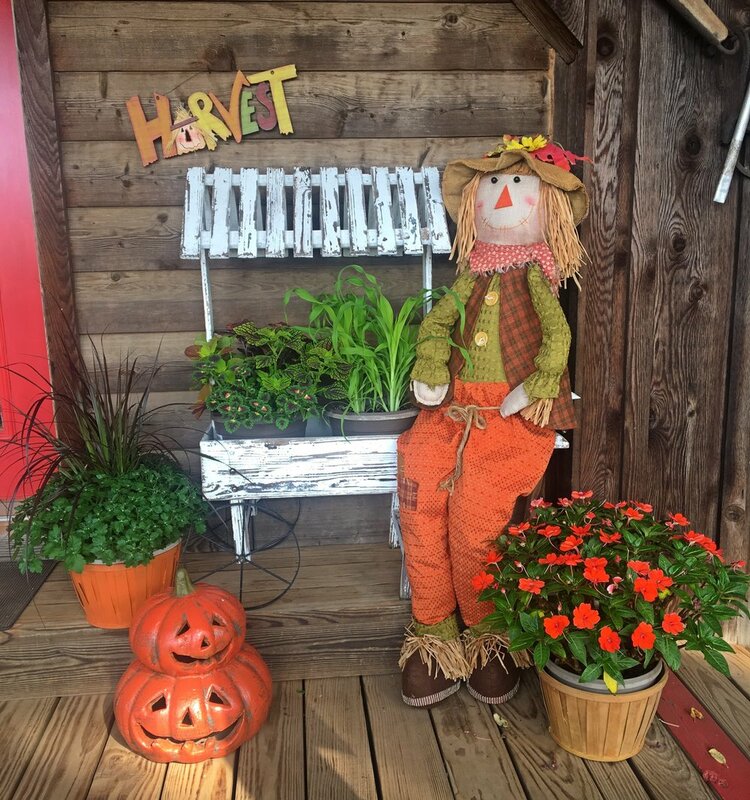 We have everything from fall plants to design pieces for your home. Let us help find the perfect welcoming committee for your front door along with other Fall essentials to greet all your guest this season!